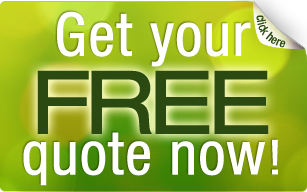 Double Glazing | Bedfordshire Windows Ltd.
DOur Double Glazing differs from basic double glazing as it works in two ways. It reduces the amount of heat lost through your windows, but also allows more heat (energy) from the sun in through the glass. This effect is known as solar gain and you’ll benefit from its effects all year round, for free. 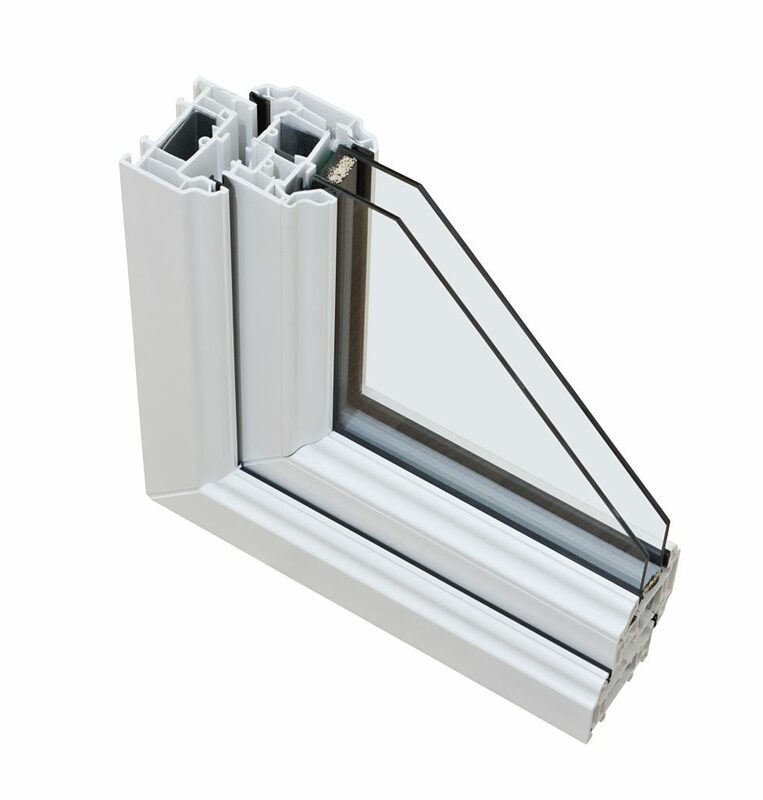 Filling the double glazed unit with argon insulating gas with a warm edge spacer, it vastly reduces the amount of heat escaping from the windows. This helps to further improve the thermal performance of your window, making your home feel warmer.